Even though upwards of two million Americans age 65-plus experience depression, the majority of seniors—68 percent, according to a National Mental Health Association survey—know little about it. One big reason is that signs are easy to overlook, since they’re frequently confused with other ailments and changes that come naturally with aging. If you or a loved one are struggling with depression, here is a resource to help. Hence why small talk makes me so uneasy. The majority of the past 13 years, dating back to my early teens, has been spent in a variety of hospitals on medical and psychiatry floors trying to survive the potentially fatal complications of anorexia nervosa and mood disorders, including suicide attempts. This has stunted my education and career development, among other “normalcies” of daily life: dating, friendships, travel experiences, and plain ordinary 20-something-year-old shenanigans. I have, in essence, been robbed of a lot of life. Listing why I cannot keep a job or finish a college course is not exactly meet-and-greet-conversation-worthy. If you are unsure who to think (which comes before talking) about mental health concerns well, here is a resource to provide some guidance. Let me state up front that I write as a self-confessed Christian psychologist who happily works in a biblical counseling department at a seminary, and I count Robert Kellemen a friend. 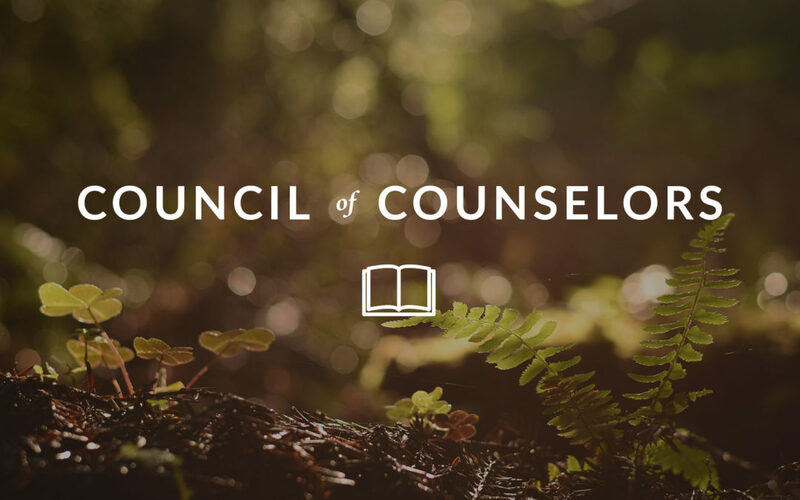 Many readers will know that he has written a number of counseling books over the years and is a major leader in biblical counseling, having become the first director of the Biblical Counseling Coalition in 2010 (a position he has since resigned), so any book by him is important. Here is a link to Bob Kellemen’s book Gospel-Centered Counseling. It should be noted that this article does not contain any allegation that Pastor Tullian was involved in abuse against minors. It might be easy to construe this on the basis of the title. GRACE, the group sited by Throckmorton, does raise important questions for churches to consider to ensure that social power of serving as a pastor is not abused. If you are unfamiliar with the abuse-neglect laws in your state, here is a resource that I found extremely helpful. If your church is wanting to make sure any abuse allegation against a volunteer or staff member is handled well, here is a sample policy. Pastors still sometimes think that most of the people who attend their churches are married. And they assume that if they’re married, they’re in a first marriage. So pastors are surprised when we tell them that 40 percent of US families are blended families—one-third of the individuals in the country have a step relationship… I would estimate that less than 1 percent of churches are doing anything to speak to what it looks like to be a healthy stepfamily. For a helpful resource on ministering to blended families see the “What I’m Reading” section below. Leadership Integrity Quotient (LIQ) = the percentage of a leader's supporters who also feel freedom to disagree with or critique the leader. The world will judge what the Church says by what it is. They will interpret the printed epistle by the living one. 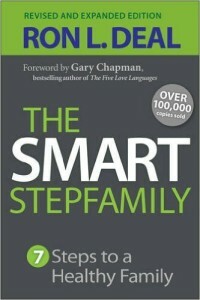 No two stepfamilies are alike, and the principles, information, illustrations, discussion questions, and activities in The Smart Stepfamily help couples focus on their specific situation to build healthy marriages and peaceful families. Based on Ron Deal’s nationwide stepfamily seminars, this material is equally helpful for couples, small groups, pastors, and counselors.